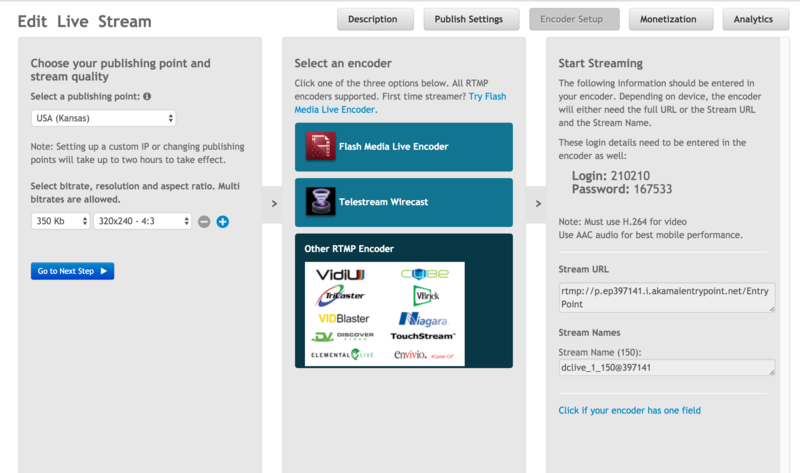 Open Broadcaster Software (OBS) is a free to download, open source encoder. 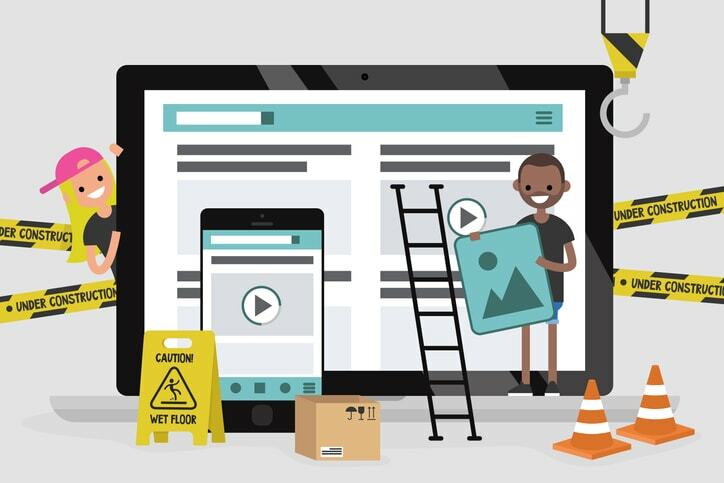 In this OBS tutorial for DaCast, we will cover how to connect OBS to the DaCast service, and how to get set up for your first live streaming channel. This is for the Mac OS version of the Encoder. OBS is tremendously versatile because anyone is allowed to create their own plugins for it. It is also one of the most powerful pieces of live streaming and video broadcast software around. However, it does require a familiarity with computer technology to be able to use it effectively. So let’s get started! The first thing to do is to create a new profile with which your settings will be saved. We are now going to link OBS with DaCast and our content delivery network. 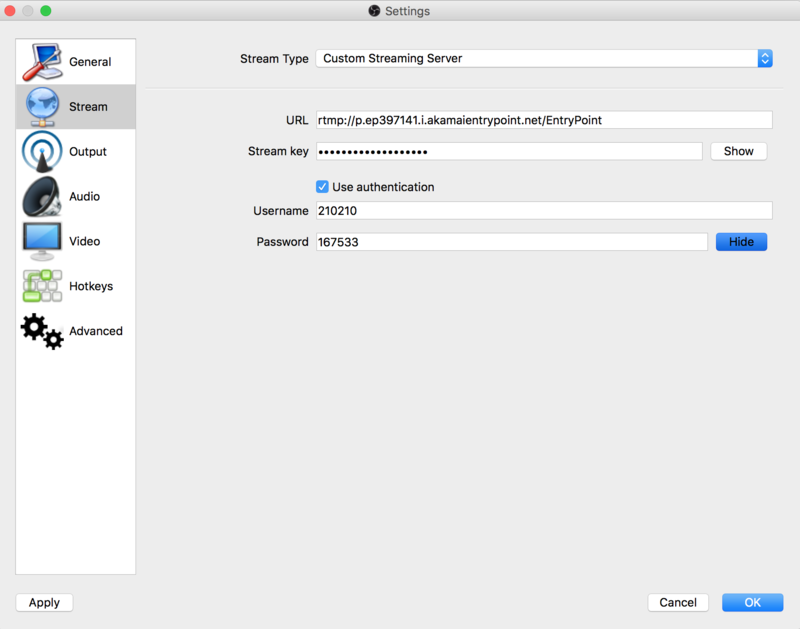 Fill in “URL” and “Stream Key” with your DaCast Stream URL and Stream Name, respectively. Then fill in “Username” and “Password” according to the login details of your DaCast account. 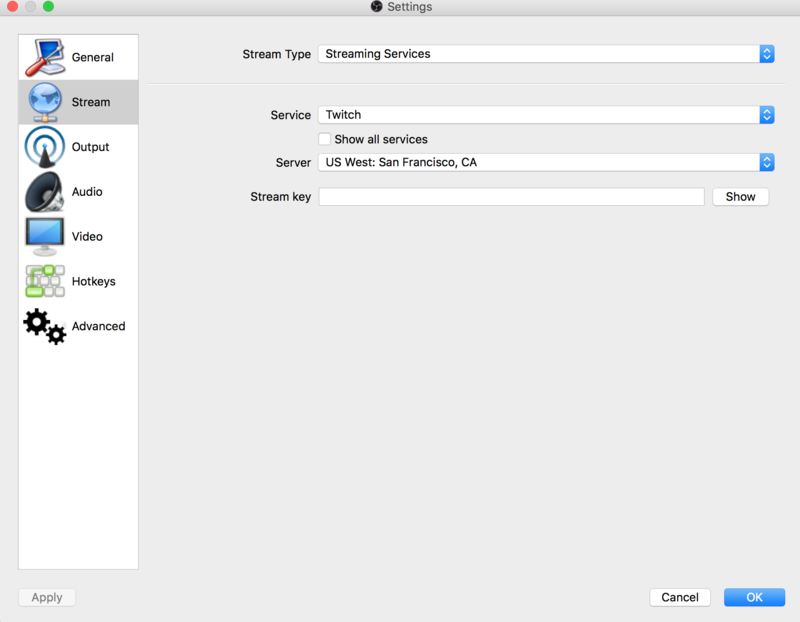 You are now ready to broadcast with OBS through Dacast. You can add multiples sources (camera, audio, display capture, etc.) by clicking the “+” button in the “Source” field (bottom of the screen) and remove them by clicking the “-“. You can also add (“+”) and remove (“-“) “Scenes”. Scenes are preset sources than you can mix together. Later, you can also assign hotkeys to switch between the multiple Scenes that you have created. 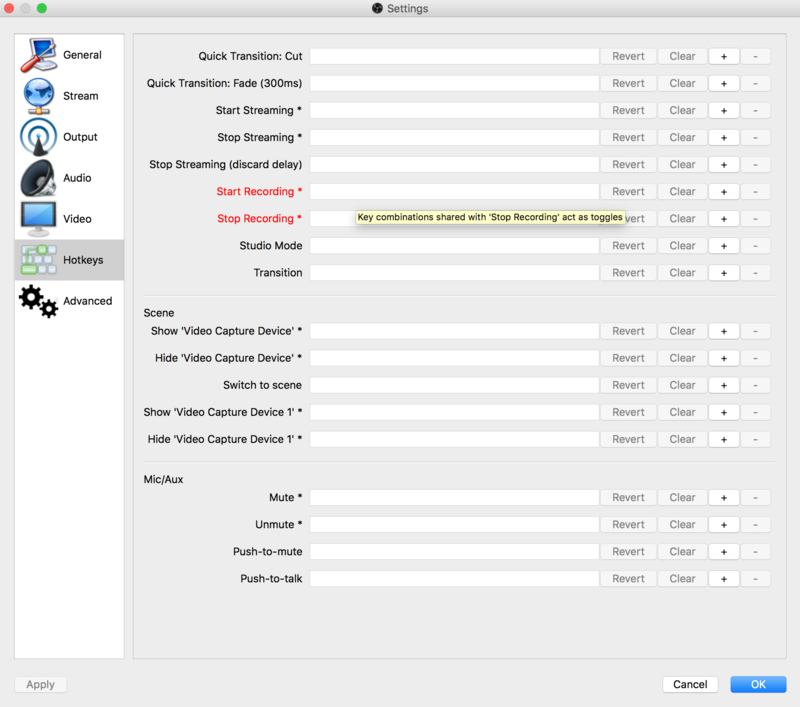 To do so, go to the “Hotkeys” tab in OBS’s “Preferences”. For more advanced features with OBS, visit their forum. 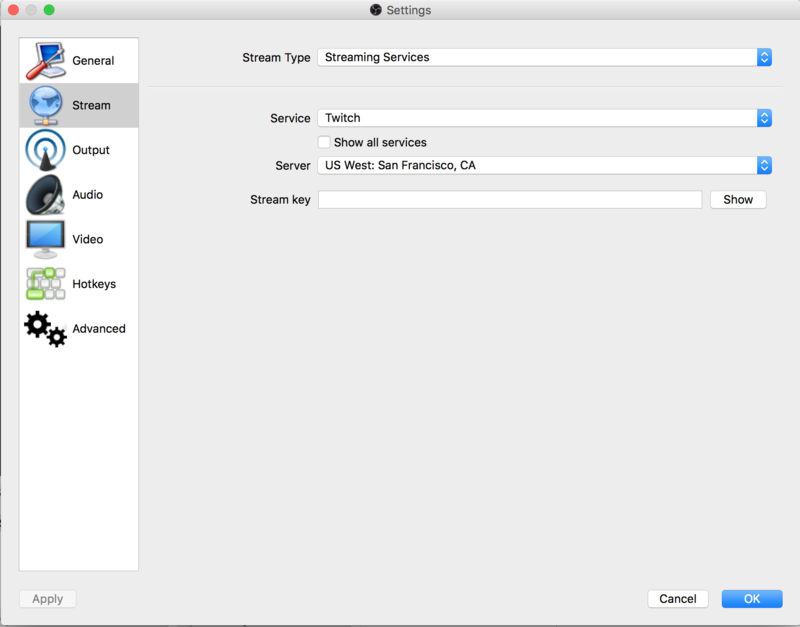 For more information check out this video tutorial about how to live stream with OBS Studio using a Mac. If you have any questions or requests for tutorial, reach out to us on Twitter, or leave a comment below. Have a great time streaming!